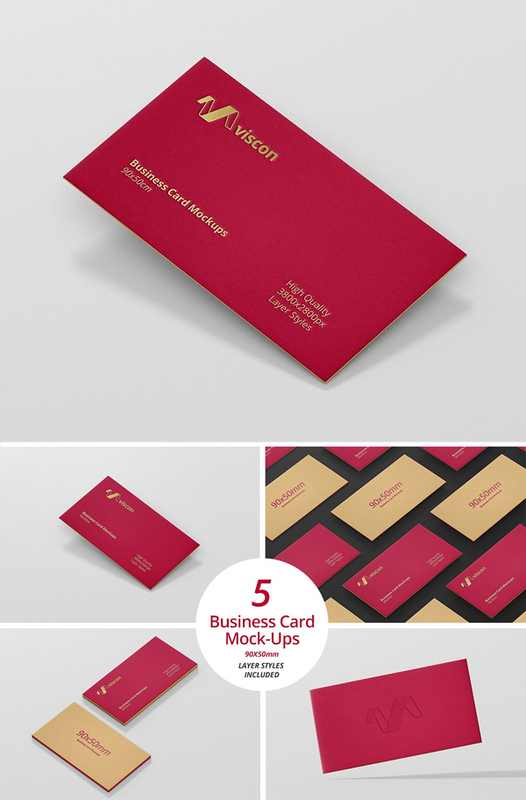 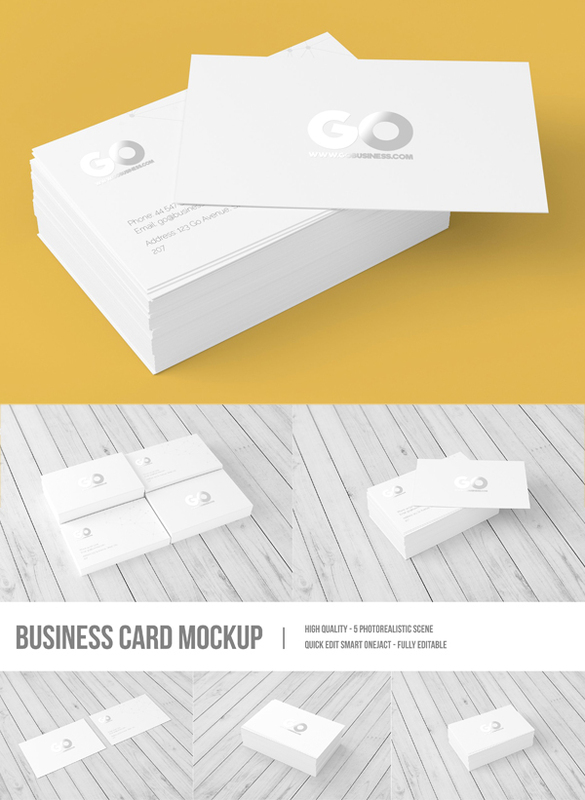 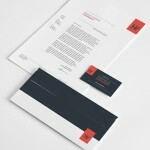 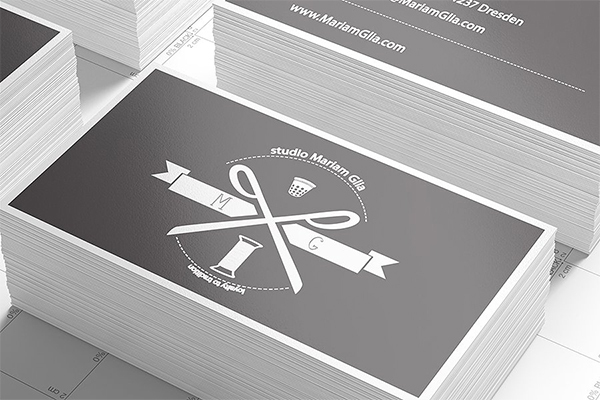 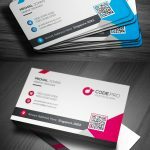 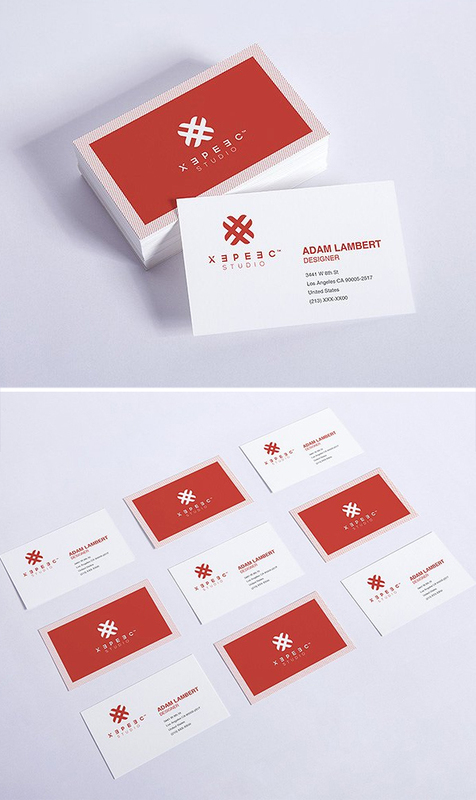 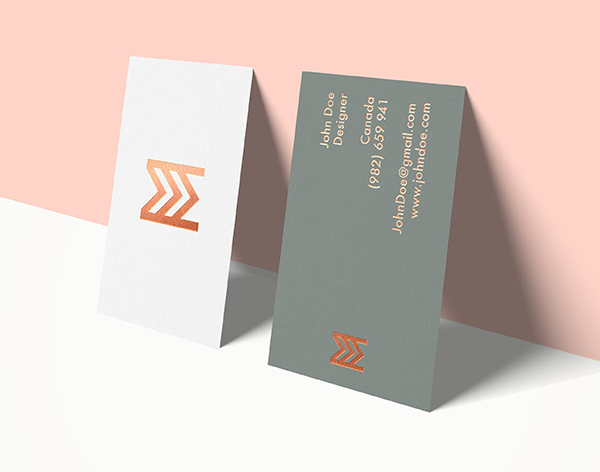 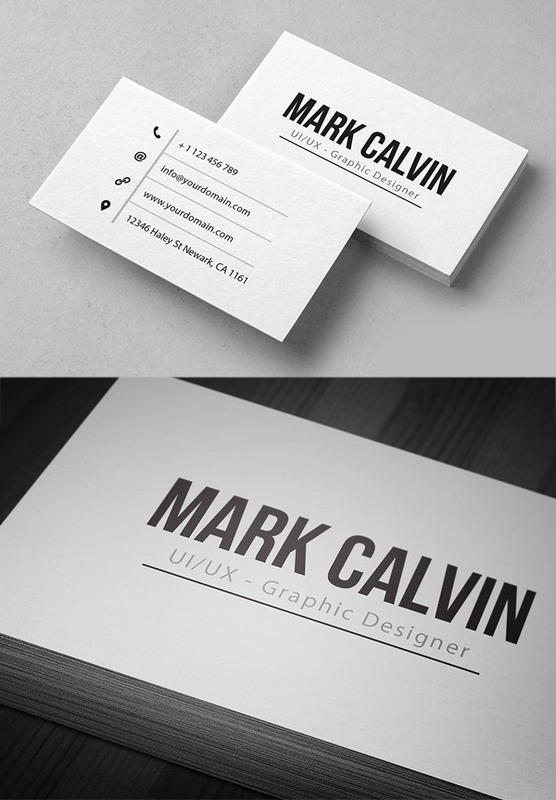 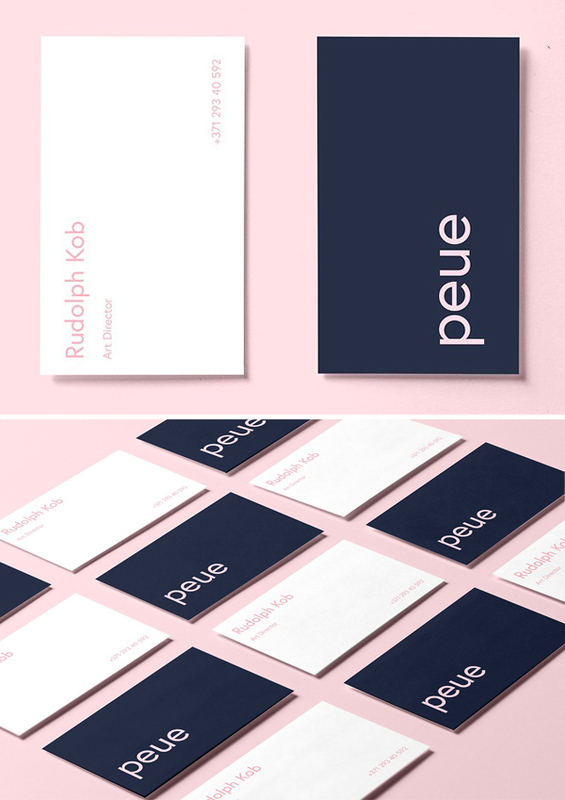 High res Photoshop Business card mockup templates for present your design in 3D style. 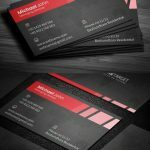 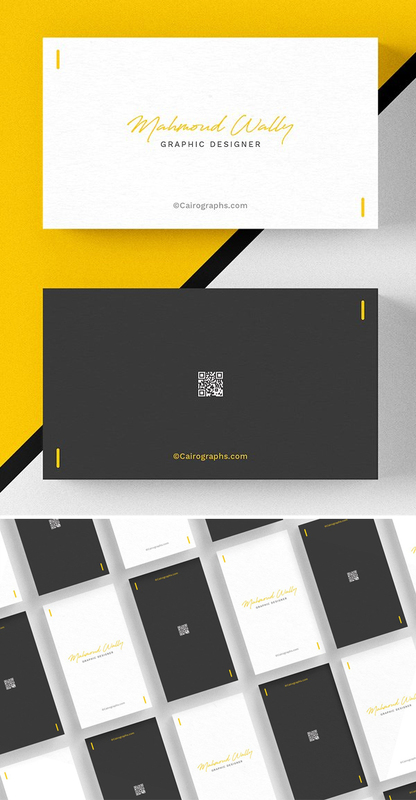 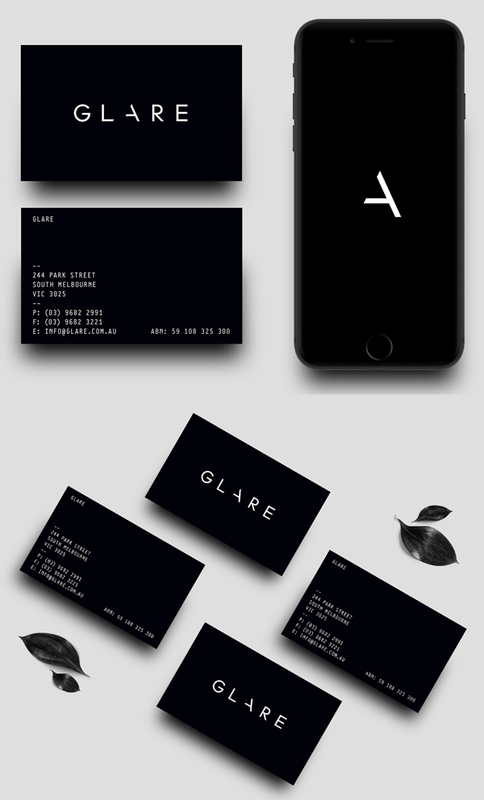 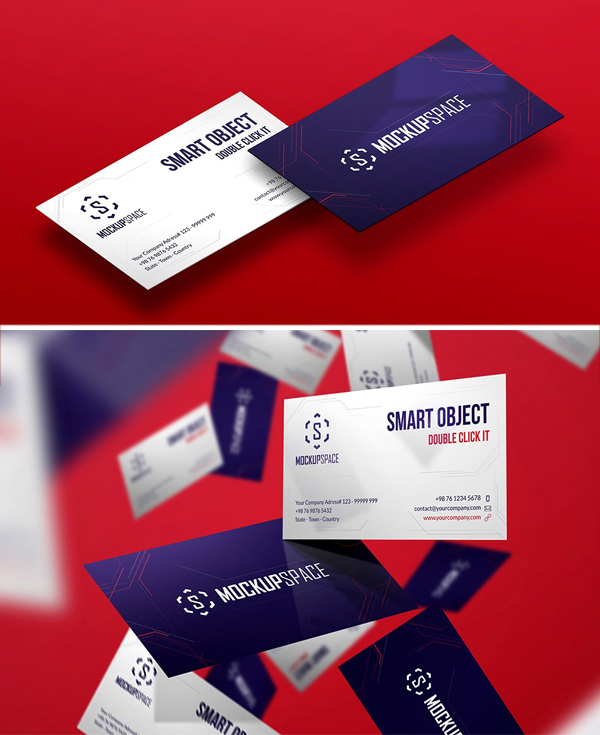 In this collection there are 20+ Amazing professionally designed Business Card Mockups with fully layered and smart objects. 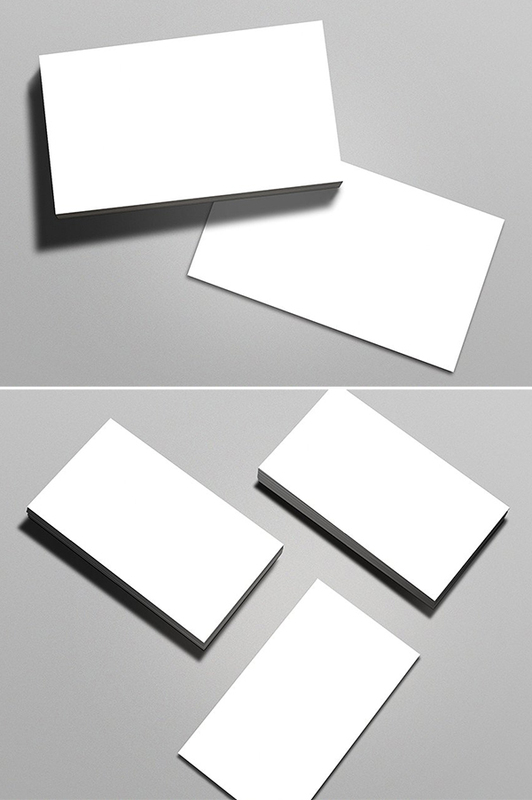 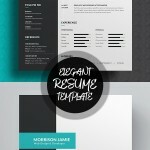 These mockups has multiple angles and variations, so that you can present your designs the best possible way. 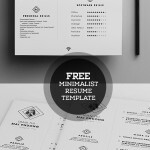 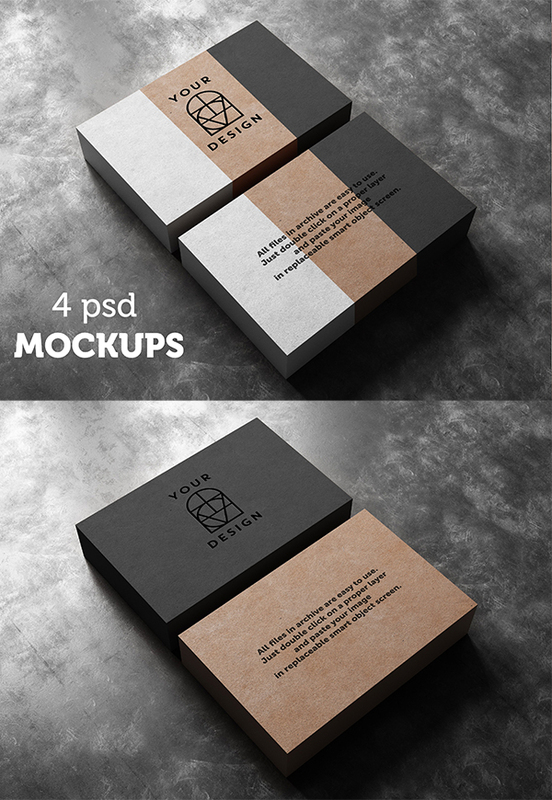 All mockup templates are available in Photoshop PSD Files, so it’s super easy to upload your designs to the presentation. 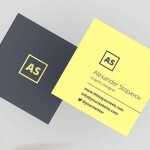 Every thing is fully editable like background color and transparent shadows, make the presentation feel realistic good to look at. 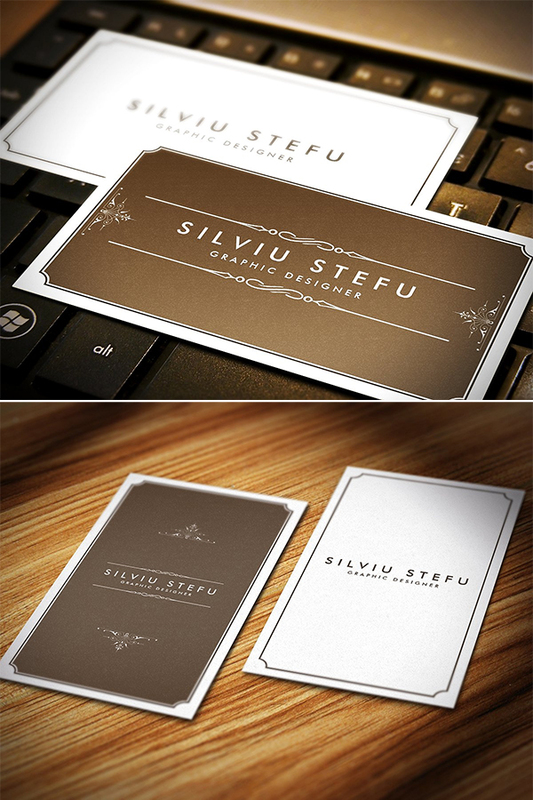 Your designs deserve only the best. 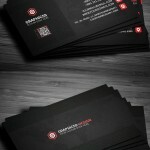 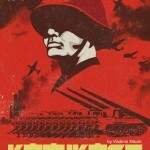 Please join us & follow on Facebook, Twitter and Google+ for updates. 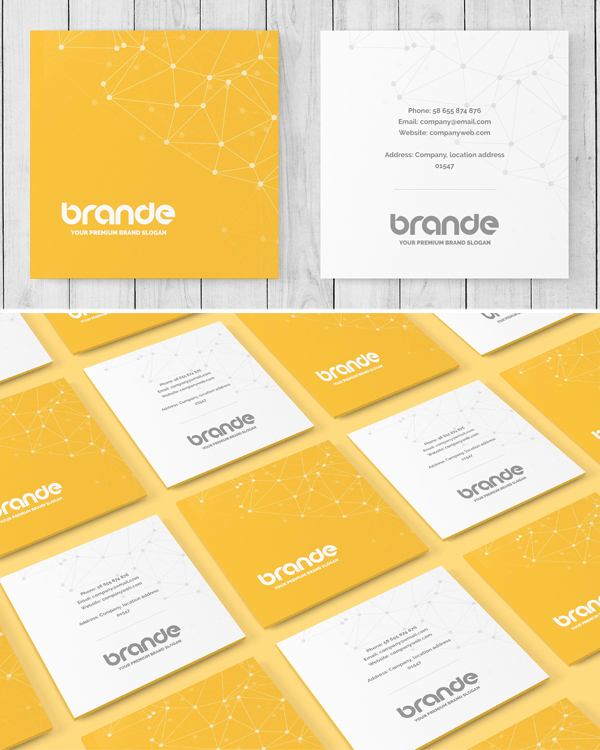 Subscribe to our RSS via email, simply enter your email address & click subscribe. 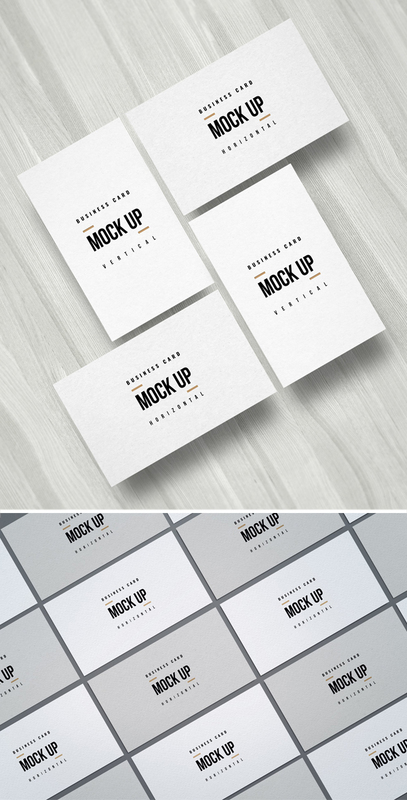 All the mockups are layered and some of them also customizable so you can move or rotate objects and create your own original images and presentations. 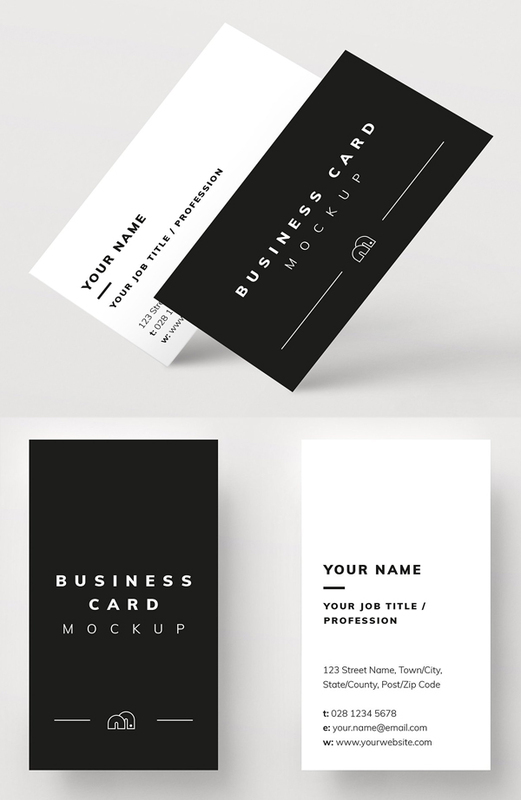 These psd mockups are best for 3D branding, print designs, square business card, edge or corner style business cards and more.